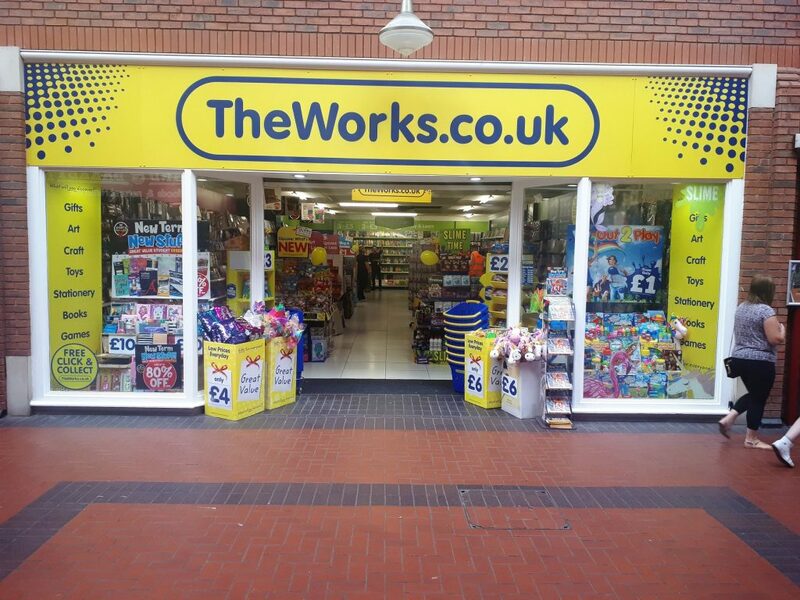 One of the UK’s biggest discount retailers, The Works, is coming to Cannock Shopping Centre to join big brand names such as New Look, Costa Coffee and Argos. The store opened on Friday 20th July and is located in the Lower Mall, next to Crazy Daisy. The store will be open from 9:00-5:30 Monday-Saturday and 10:00-4:00 on Sundays. The Works offers a huge range of gifts, stationery, books and art & craft materials all at discounted prices. With 100s of products to choose from The Works will fulfill all your creative needs, whether you are looking to buy a gift for a loved one or searching for a new novel to read over the summer. 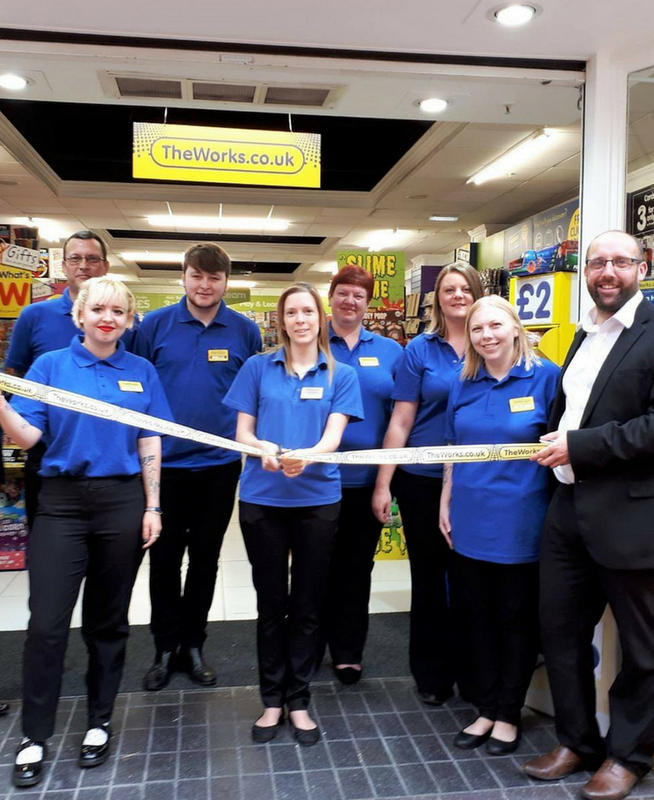 On the new store opening, CEO Kevin Keaney said “Our stores have been affectionately called “Aladdin’s caves” by our customers with gifts for everyone, and we are delighted to be opening in Cannock, bringing our unique offer and generating new jobs for the area. We look forward to being part of the local community in the years to come”.